SeekaHost is a web hosting service provider. 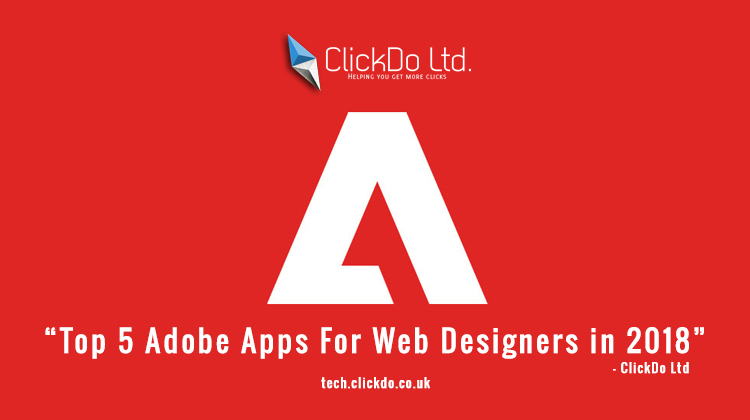 They provide various web hosting packages which will be very much effective for startup, bloggers and highly reputed company websites. The hosting service will be compatible with every low to high traffic websites, which receives traffic from all around the world. 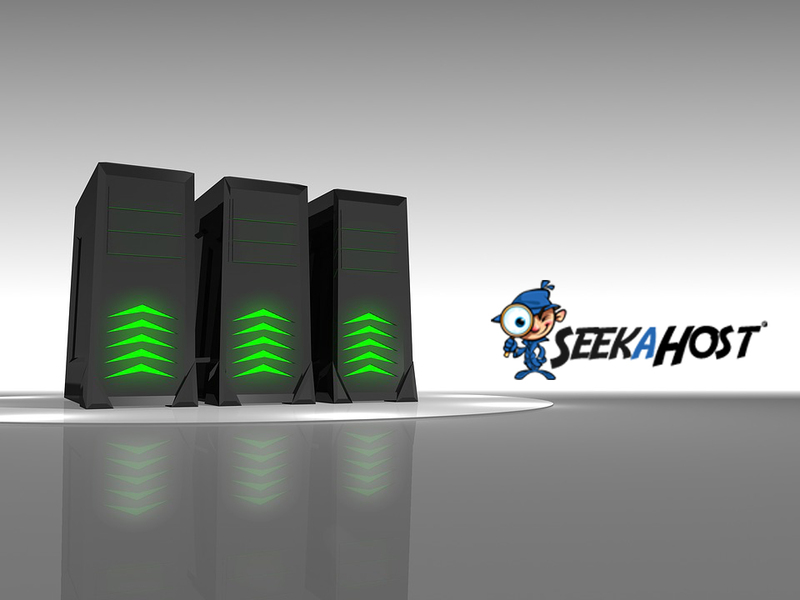 SeekaHost Recommend different web hosting different purposes. A user can have a blogger or startup or business website, they suggest everyone with the web hosting that suits the capacity of a website. Every Business web hosting has a different package at each level. SeekaHost recommends blogging websites to host in personal web hosting. It will give you the reliable service for the expectations you have on your blogging website. You can choose between small, medium and large packages in personal web hosting. 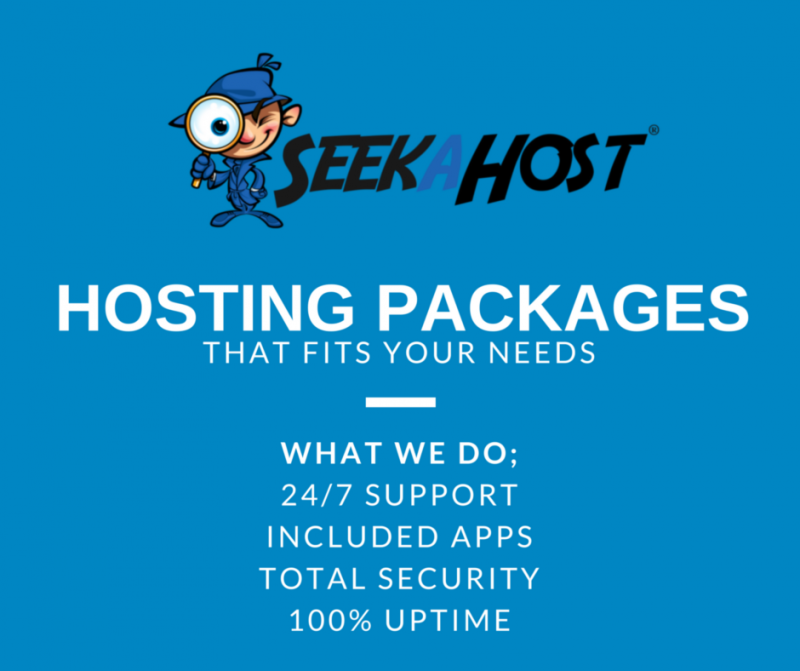 At extreme, the personal web hosting SeekaHost Provides, 5 Domains, 5GB Disk Space, 50GB Data Transfer and Unlimited Email Accounts. So, Business Website with Unlimited Package in SeekaHost will be the best hosting you can ever get in the market. SeekaHost provides PBN hosting at cheap prices, even they name it as cheap hosting service. When you’re in need of many of sites hosting on multiple Class (Class A, Class B, and Class C) IPs, PBN Hosting is recommended that offers search engine optimization benefit to each website or blog. You can have bulk purchases from 5 IP to 30 IP Web Hosting at the minimum price of $1.0. How does the Support Team works in SeekaHost? The Best Support Team you can get from a web hosting service providers. First of all, there won’t be any issues from the SeekaHost service, though they provide you with support for issues arrive at times. The support will be even for the issues at the domain registrar. You get promo offer in SeekaHost from their support team.